Many couples want to minimize the complications and expenses associated with divorce litigation. For that reason, they may attempt to go through mediation first. In some situations, mediation is a powerful tool that allows you to sit down with a neutral third party to help you figure out the key issues in your divorce such as child custody, division of property, spousal support and more. However, in not every situation will you be able to come to a full and final agreement with your spouse. You may be able to agree on most of the issues associated with the divorce but get stuck on child custody. It can be very distressing to participate in divorce mediation with good intentions and realize that it doesn’t work out. You may need to consult with an experienced divorce attorney as soon as possible so that you have someone at your side for the duration of these situations. 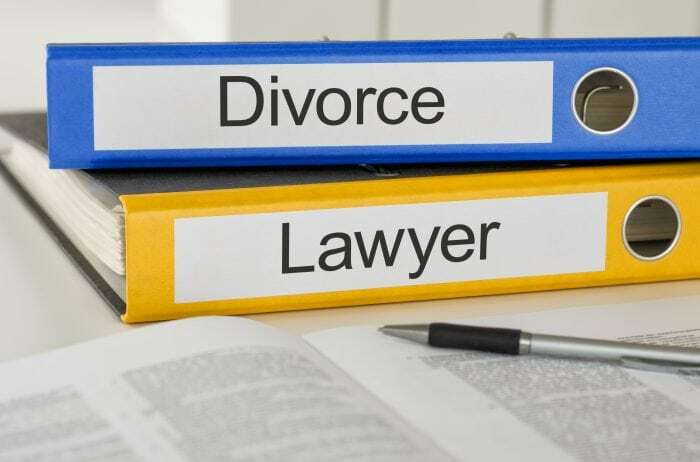 It is even beneficial to have an experienced divorce attorney helping you when you intend to go through mediation. This is because a lawyer will be knowledgeable about the mediation process as well as how the rules and laws of Florida will impact your case. Having an attorney that you have engaged early on will help you clarify your most important goals associated with the dissolution of the marriage and have someone advocating for your best interests, whether or not you are able to resolve them in mediation or litigation. The right lawyer can have a positive impact over how quickly you are able to resolve things and ensure that you have someone looking out for your best intentions over the duration of the divorce. During such a challenging time, having someone else’s insight and someone who is dedicated to providing you with comprehensive representation can make a world of difference. The right lawyer should instill confidence and peace of mind in your as you move forward with your legal case. Do not hesitate to contact an experienced divorce attorney as soon as possible after you begin considering to file.